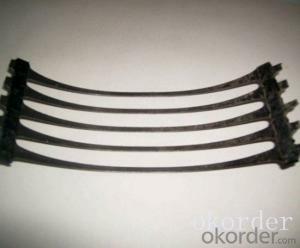 Ref Price: $400.00 - 500.00 / m.t. 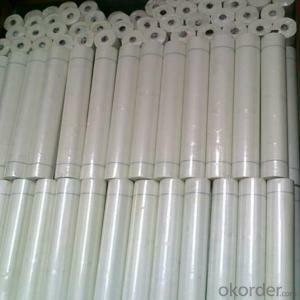 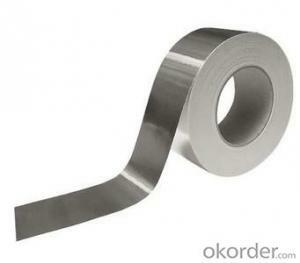 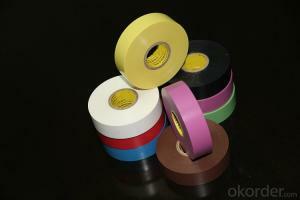 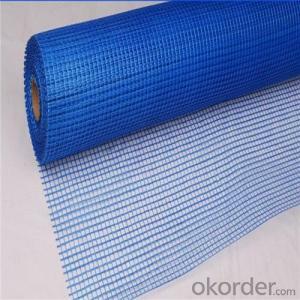 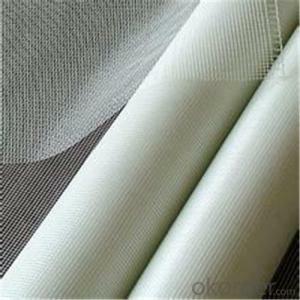 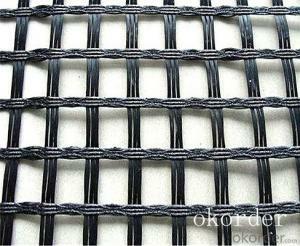 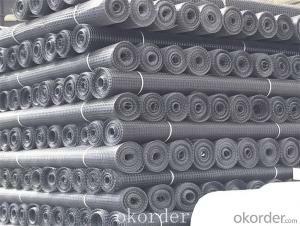 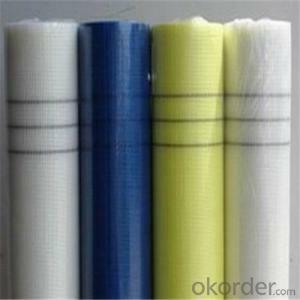 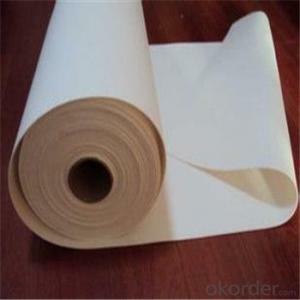 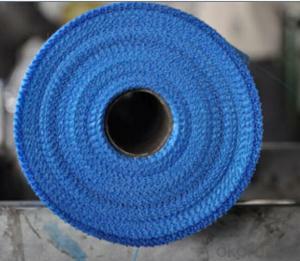 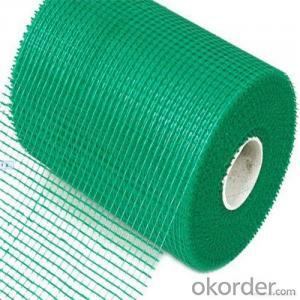 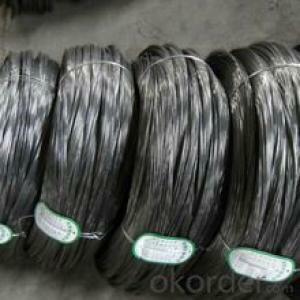 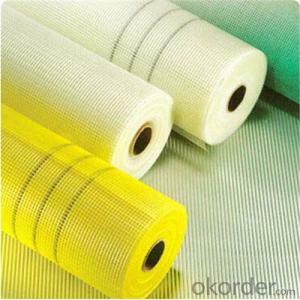 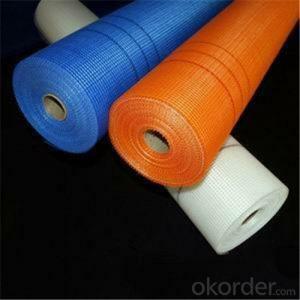 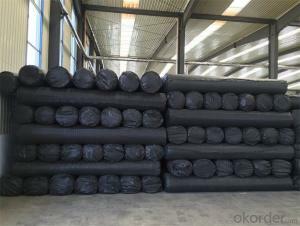 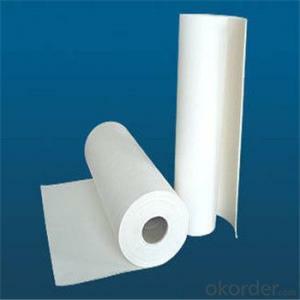 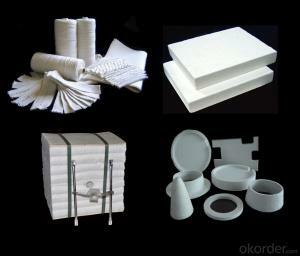 Okorder.com is a professional Tensile Strength Fiberglass supplier & manufacturer, offers integrated one-stop services including real-time quoting and online cargo tracking. 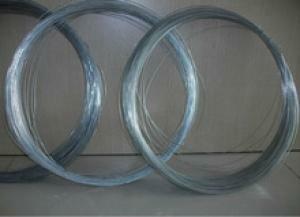 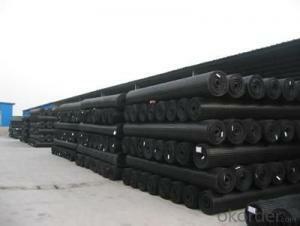 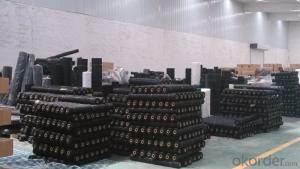 We are funded by CNBM Group, a Fortune 500 enterprise and the largest Tensile Strength Fiberglass firm in China. 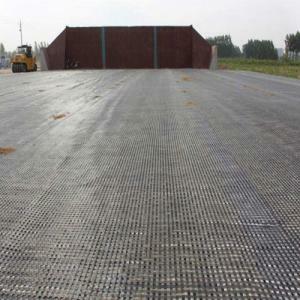 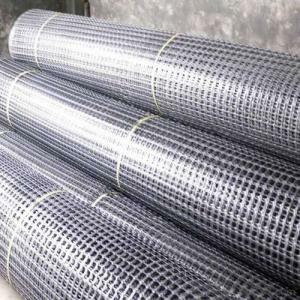 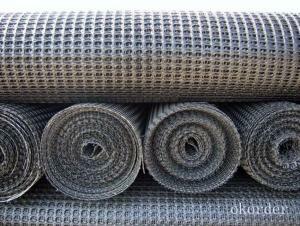 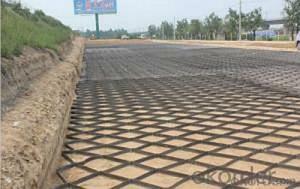 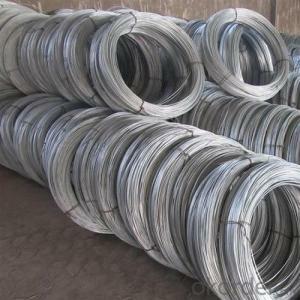 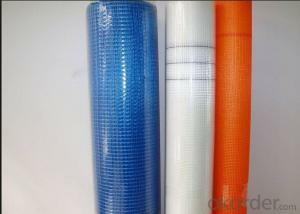 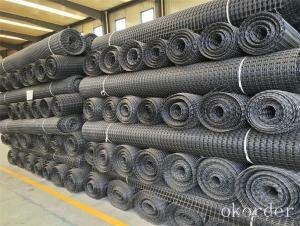 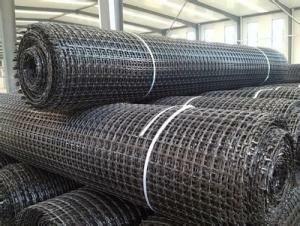 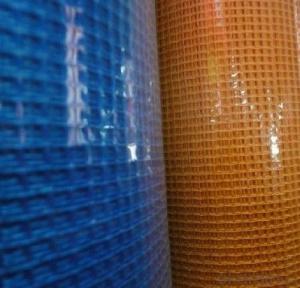 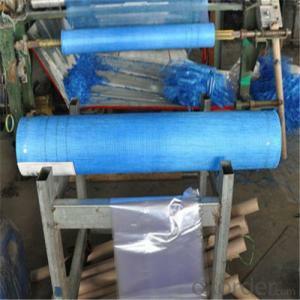 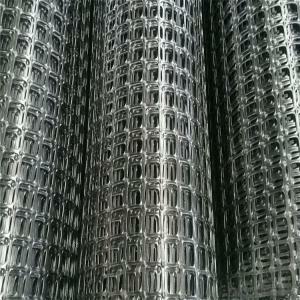 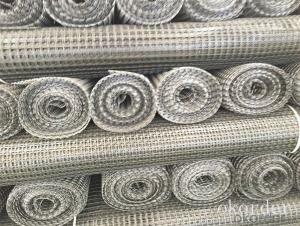 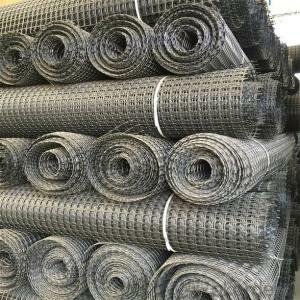 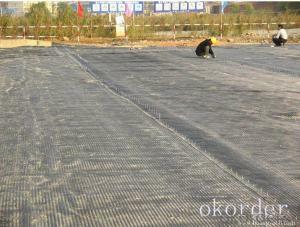 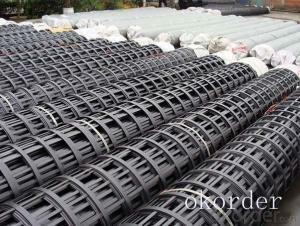 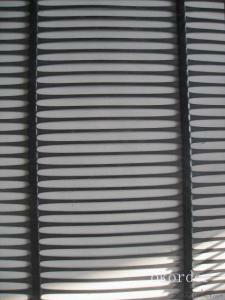 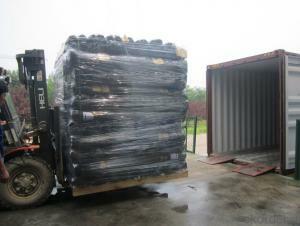 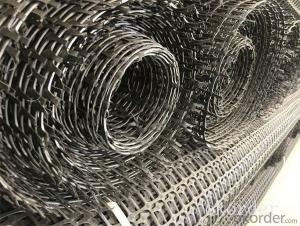 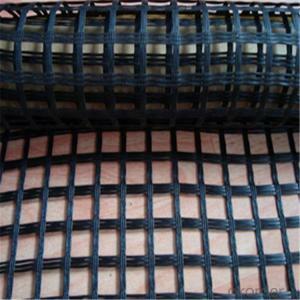 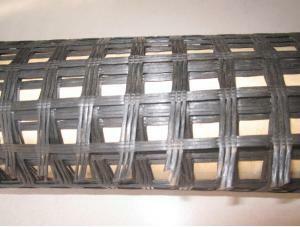 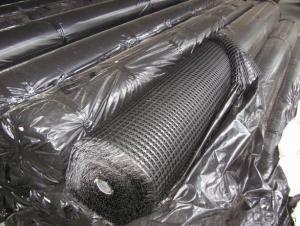 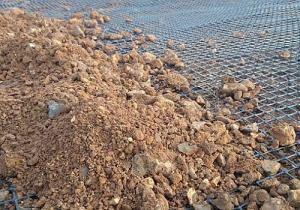 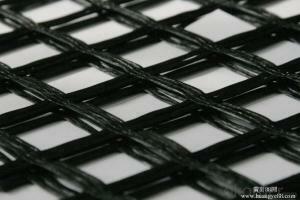 Why steel plastic geogrid in the test, will choose to peel out a single wire test?